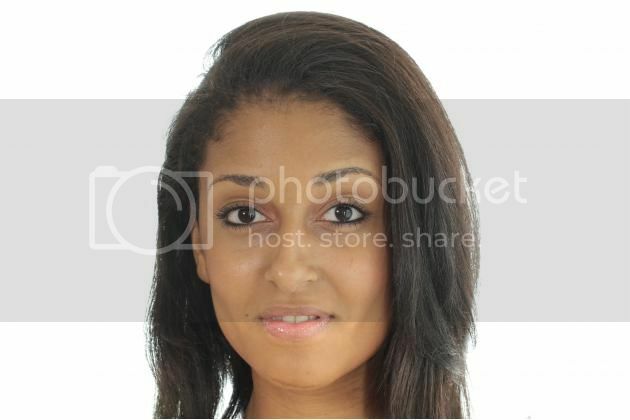 21 year old Jennifer from Malabo speaks Spanish and English. She stands 5'11" tall and presently a 3rd year law student. She loves traveling, basketball and learning about new cultures. She pictures herself as someone who is fun and has a friendly personality who likes people. Illende's dream is to someday work in politics. Ilende representing Equatorial Guinea will compete against other 119 candidates vying the title of Miss World 2012 which celebrates the grand finale on August 18 in Ordos, Inner Mongolia at the People's Republic of China. It is one of the most celebrated and the oldest surviving beauty contests in the world since 1951. If ever she wins the crown, she will stay in London entire her reign and will travel to represent the Miss World Organization and its various causes. Do you think the exotic looks of Miss France can win and take home the coveted crown?